I eventually made a decision and bought a new bike. 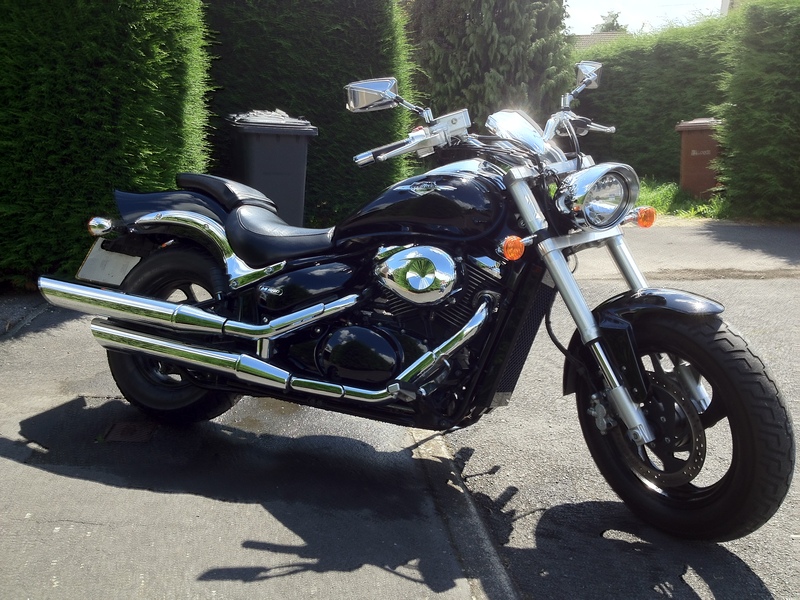 Its a Suzuki Intruder M800 and its my little Black Beauty! Ok so its not so little, but it’s surprisingly easy to handle and i can get both feet on the ground which is a big plus for me! 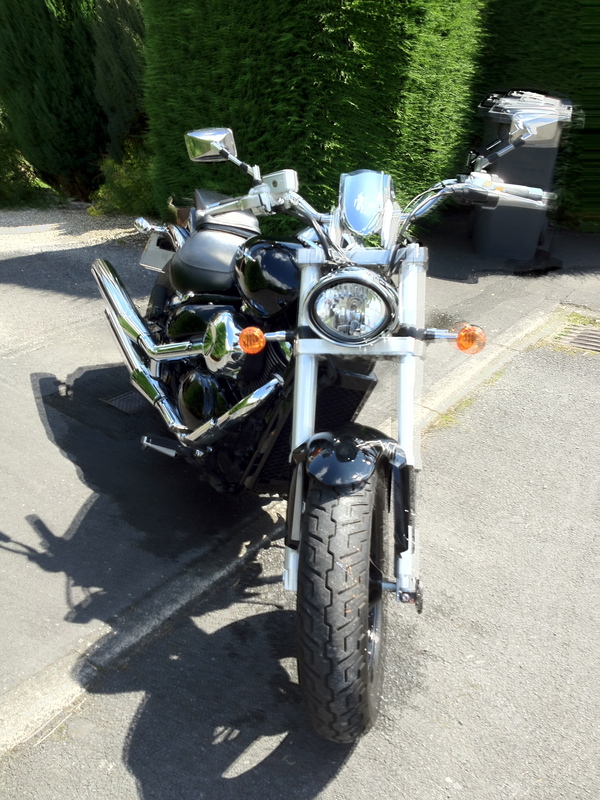 It is now adorned with a screen – the wind drag is awful without one – and some lovely leather saddlebags. Now all I need is some sunshine, but fat chance of that at the moment. I was out on Saturday and got absolutely drenched to the skin! Anyway back to the title of this post – Wildlife on a bike”……………………. Well I see a lot of wildlife “on” bikes, but the more attractive kind is not riding a bike! 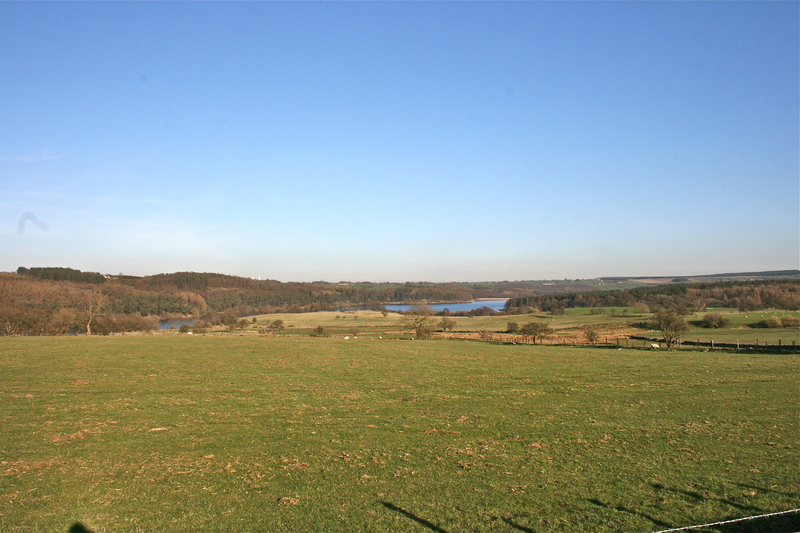 I rode from LS16 through Otley and up over Asquith Moor recently, stopped to have a scan with the binoculars and was rewarded with curlews and lapwings. 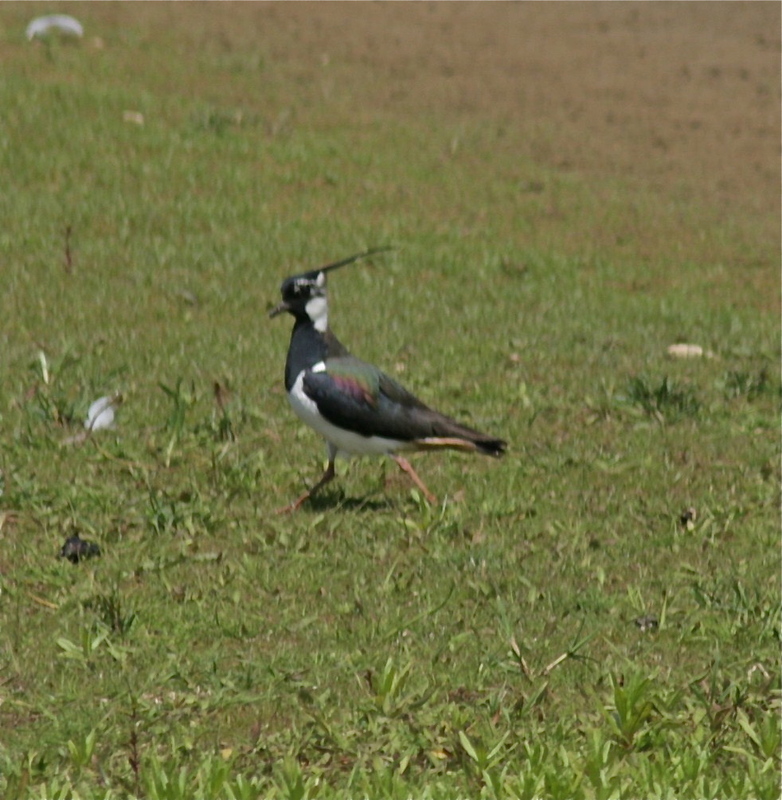 These are the best photos I have of lapwings- they are not very well focused and I haven’t any of curlews. Curlews have a really weird call like a sort of constant “peewit” when they are flying. The are fabulous acrobats and look like a huge butterfly dipping and swirling in flight. 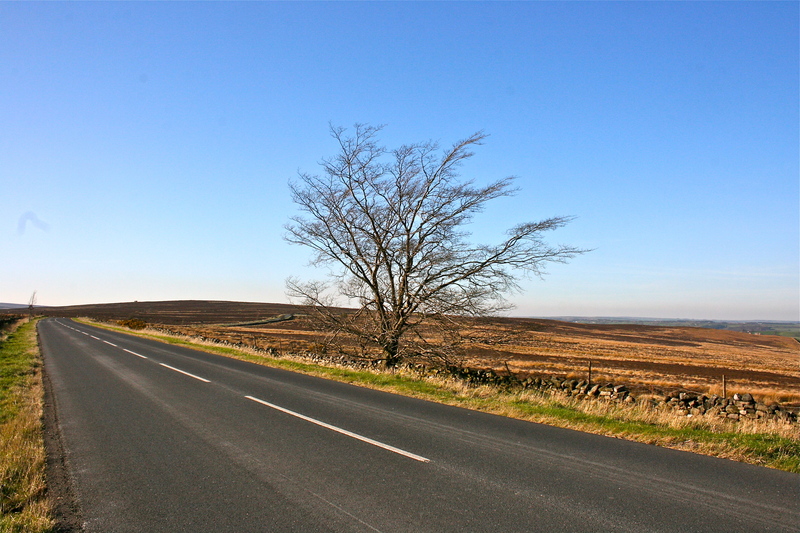 Here are some views over the moors. 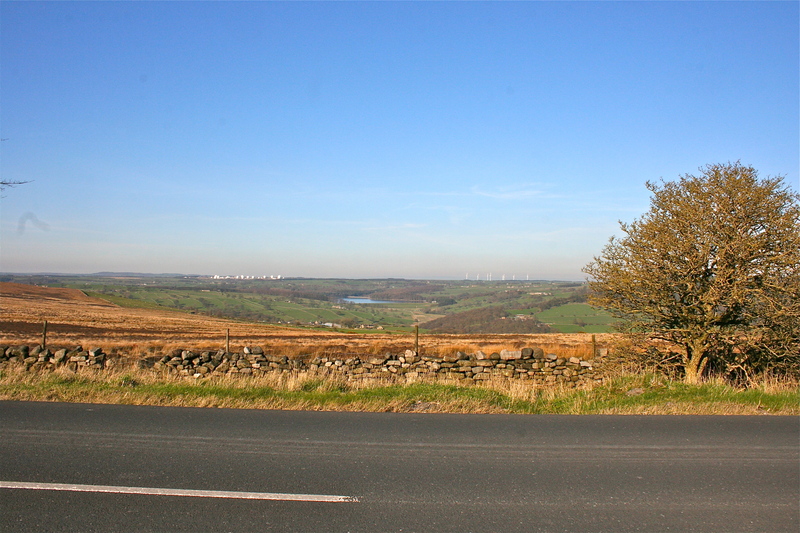 I’m a Londoner and am proud to have been born there but Yorkshire is definitely gods own county and I wouldn’t want to live anywhere else – thanks for adopting me Yorkshire. 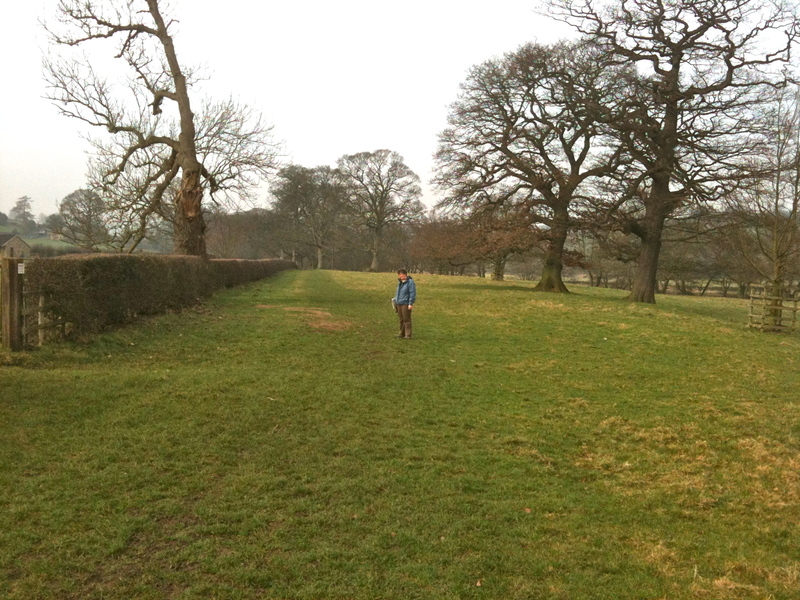 This is a short walk I did with a friend and the again with my husband and dog back in March this year, when the weather was actually nice!!! Start from the village of Hampsthwaite just outside Harrogate and start off with a cup of tea/coffee and something nice to go with it at Sophie’s village cafe – also a BB. You can sit outside and watch the world go by or there’s a garden around the back. 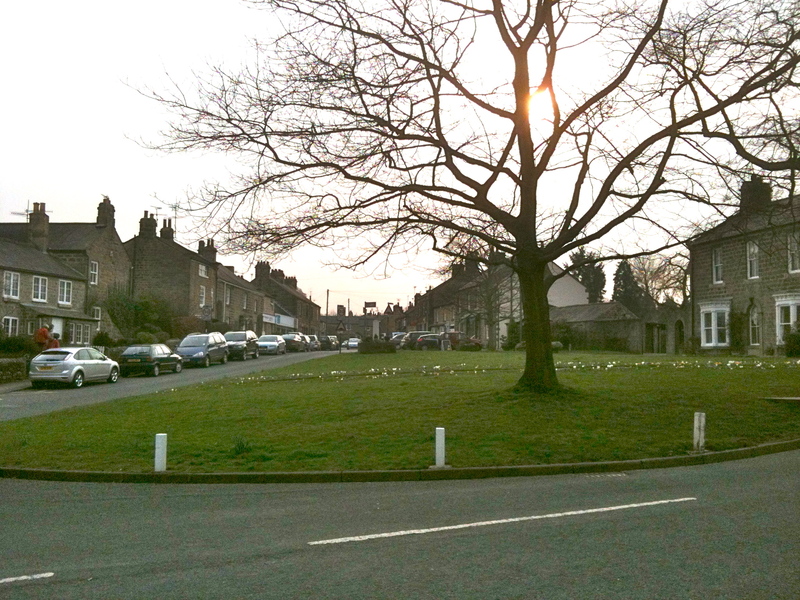 Make your way from the cafe to the left of the village green for a short walk along the road towards Birstwith. 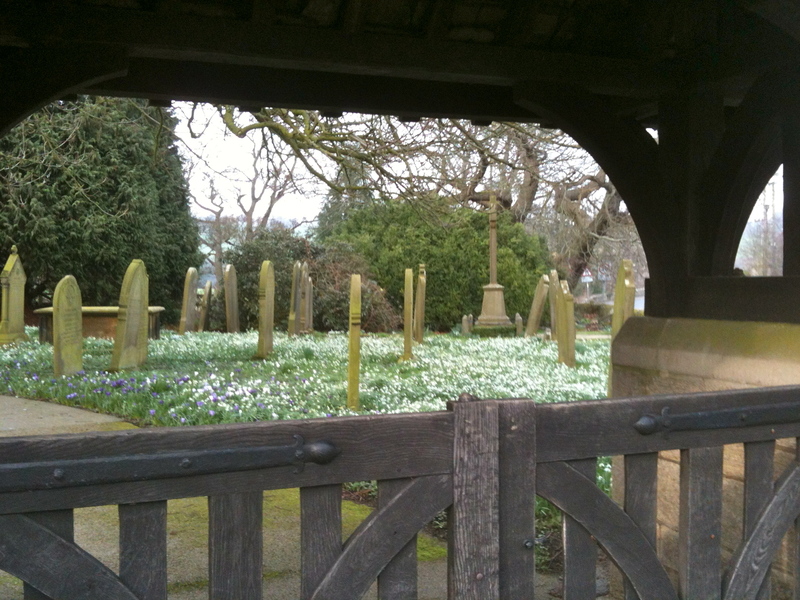 You will walk past a path on your right leading to the village church which we will visit on the way back. Further on up the road you will pass a layby then you will spot a barn on your right and a footpath sign. 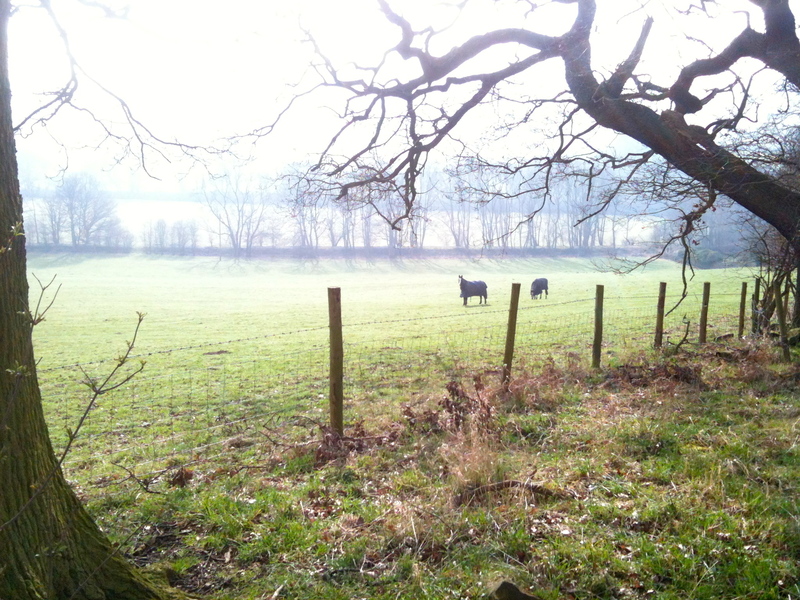 Cross over the field and walk by the side of the river – this is the Nidderdale way. Everything is quite straightforward then. You eventually walk by the side of a food factory and cross over the road at Birstwith. 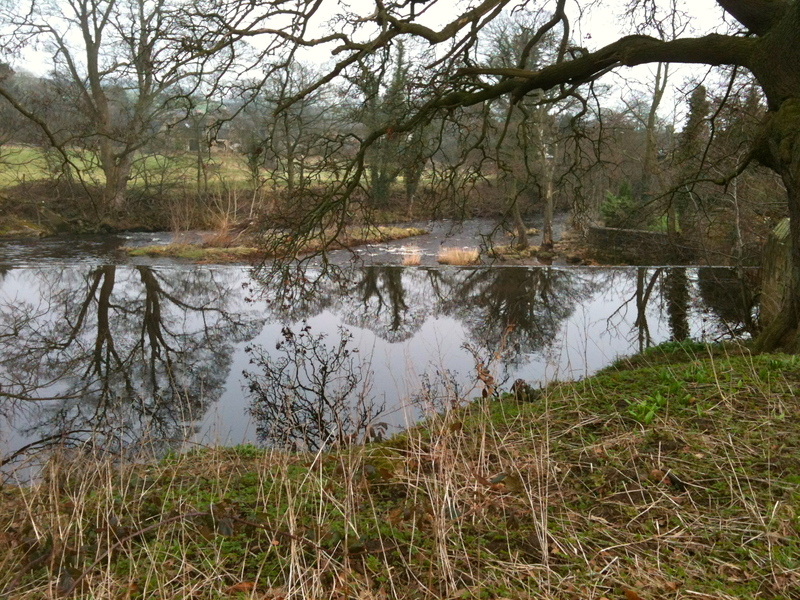 We the made our way onwards past a weir and some open land…. 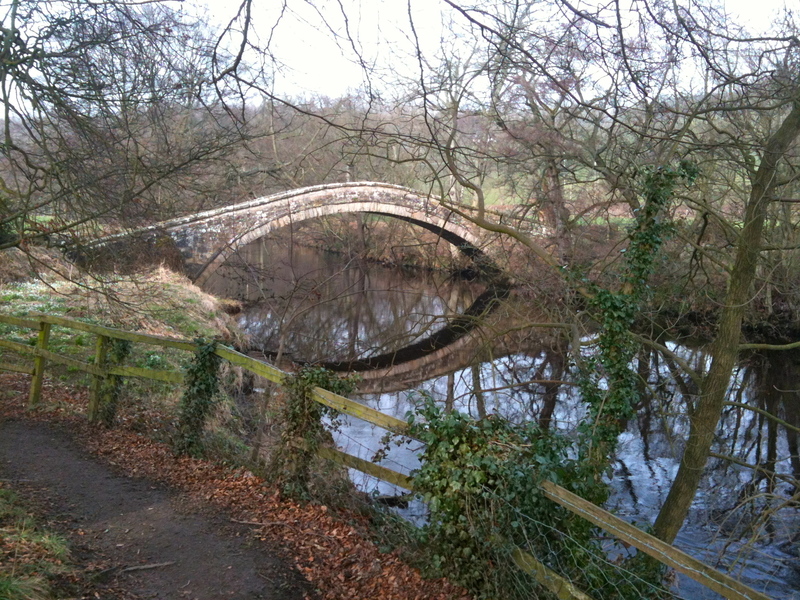 Alongside the river again and you will reach an old pack horse bridge. 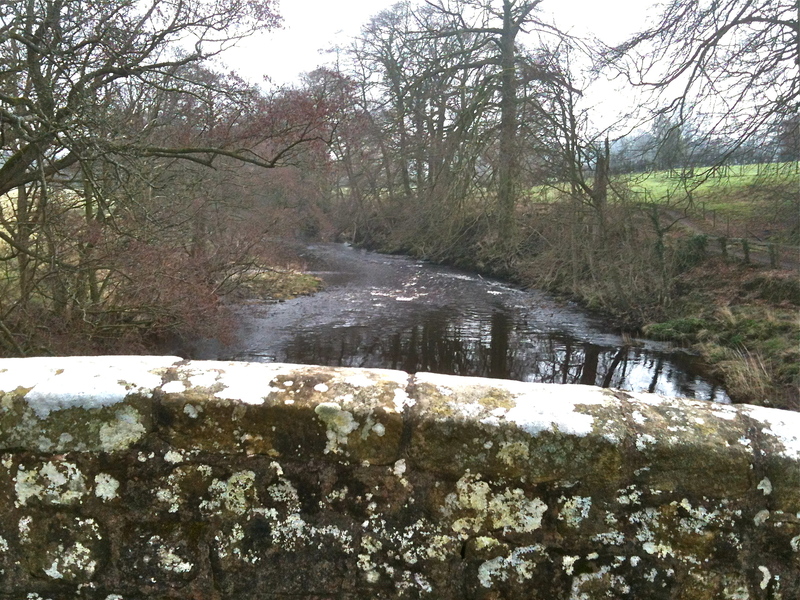 You can cut your journey short here by crossing over the bridge walking up the hill, turning right and follow Nidderdale way back on the other side of the river. 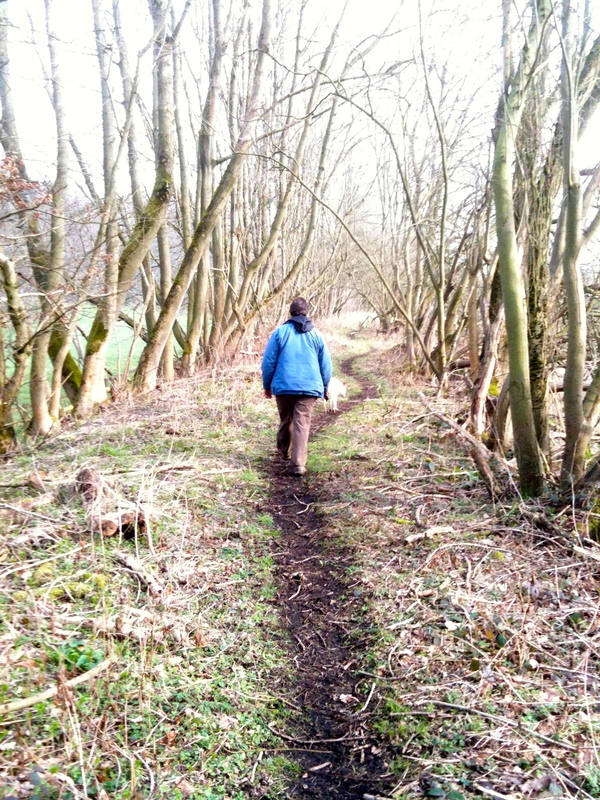 We continued on alongside the River Nidd on our right until we had to climb over a wall and walk to our right along a little toll road past an old railway cottage and a little further on we crossed over the field just beyond the cottage and joined an old dismantled railway line. There’s a field on the right where there were some gorgeous horses. At the top of the hill turn right down hill towards a small copse of trees. You will pass through a farm yard which isn’t a farm any more but stables. After this you will bear right past a small cl caravan site down to the river again. Follow the river until you get back to Birswith and get back on the road. Turn left to go to the pub which is well worth a visit for the beer and the food. Had been recently refurbished when we went. We had a nice lunch. Thats it really just follow your steps back past the food factory and return to Hampsthwaite. 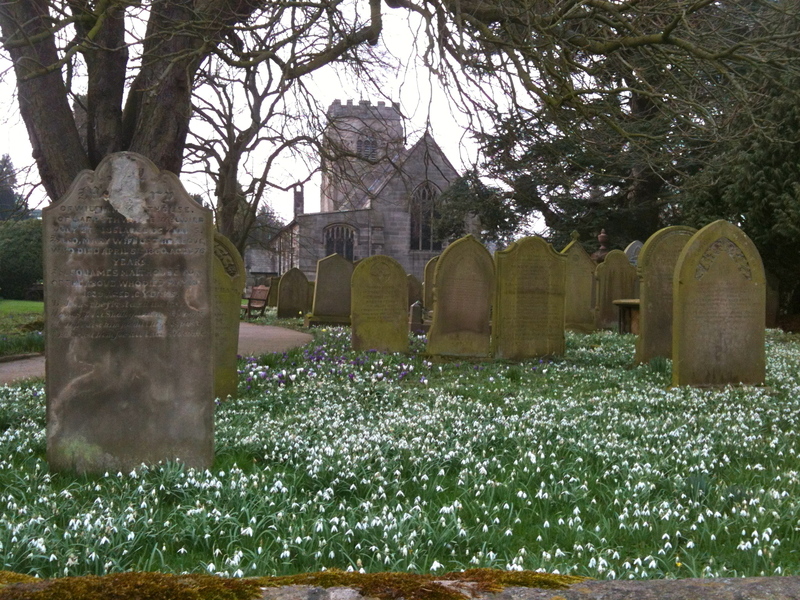 However take that path that I mentioned earlier to have a look at the church and graveyard its very interesting. And back to the village green. Why the English talk about the weather so much! Our weather is being even more weird than usual! Think there’s quite a few places around the world having the same experience, but it’s no wonder the English talk about the weather so much. I mean its a starter of conversation with everyone isn’t it? Where else in the world can you get floods and a hose pipe ban within a hundred miles of each other? And the Englishman with an umbrella – that incidentally was invented in India where they have monsoons – its true isn’t it? You can never be sure from one day or one hour to the next when the next shower will arrive. The weather has such an impact on our live; what we do, how we feel…………. There are many people who are effected by Seasonal Deficit Disorder – SAD- a very appropriate name for the melancholy condition felt through lack of UV rays. Even if you don’t there is absolutely no doubt that we all feel better in the sunshine. Our weather here has been wet, windy and miserable for months with the very odd sun break. And what about the affect on wildlife? The birds that migrate here for the summer must think they’ve taken a wrong turn somewhere. But there’s still plenty of juveniles around, fluttering their wings and asking their parents to still feed them and some young ones trying to puzzle out how to use the feeders – it doesn’t take them long. 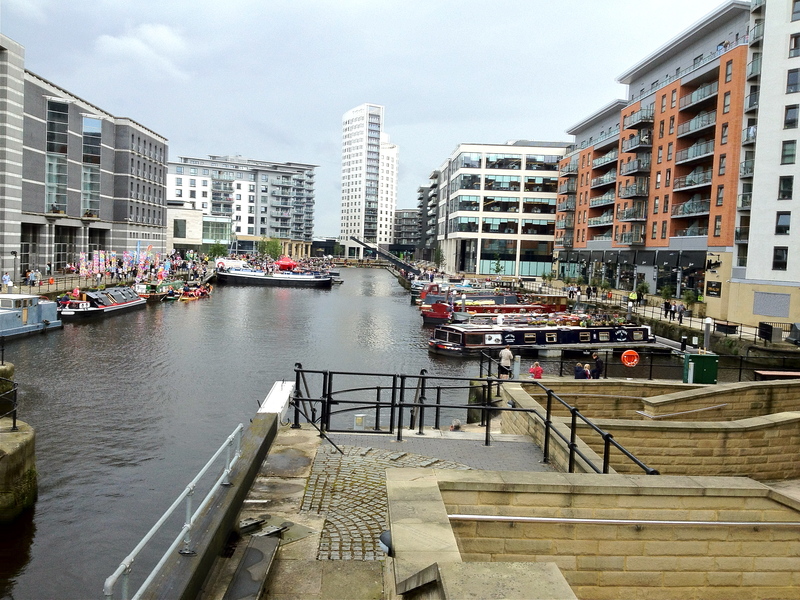 The Leeds Waterfront Festival was on Saturday – normally a lovely sunny occasion- was beset by wind and rain. It didn’t stop people enjoying themselves though. The Dragon Boat racing still took place and there were still many stalls selling their wares, much beer and food and UMBRELLAS! !